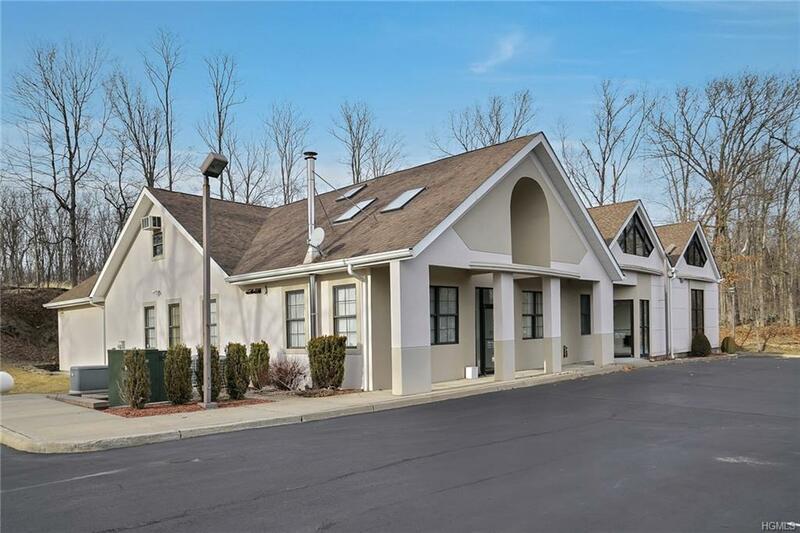 Great opportunity to own a Multi Use/Medical Office Building in the beautiful Hudson Valley. 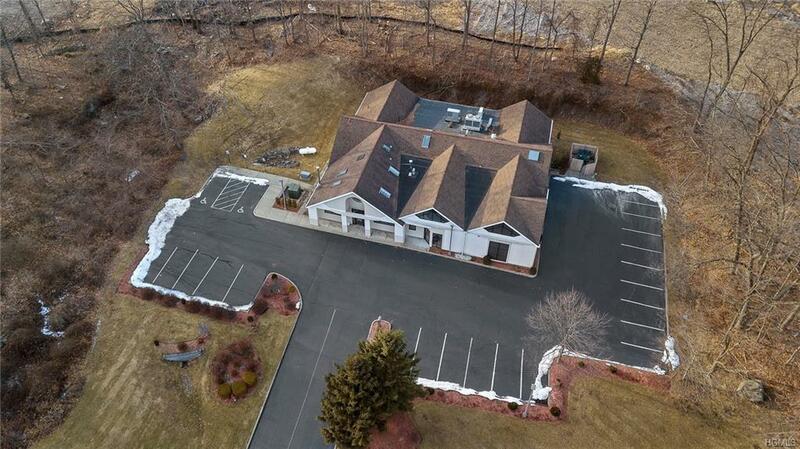 Located on US Route 9W in Cornwall, this property is less then 10 minutes from Metro North Trains, NYS Thruway, Interstate 84, and is only 60 minutes from NYC. 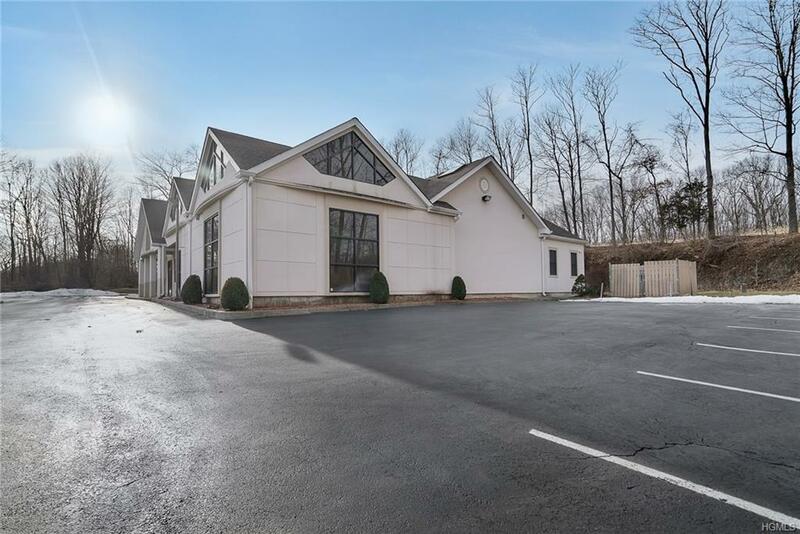 The 7,000+ square foot building was most recently used as a Radiation/Oncology Practice (equipment available separately), or the building could be redeveloped, for a multitude of other uses including: Office, Medical, Retail, etc.. Floor plans are available with the current layout, but with 2 possible main entrances, this could also support many other uses. 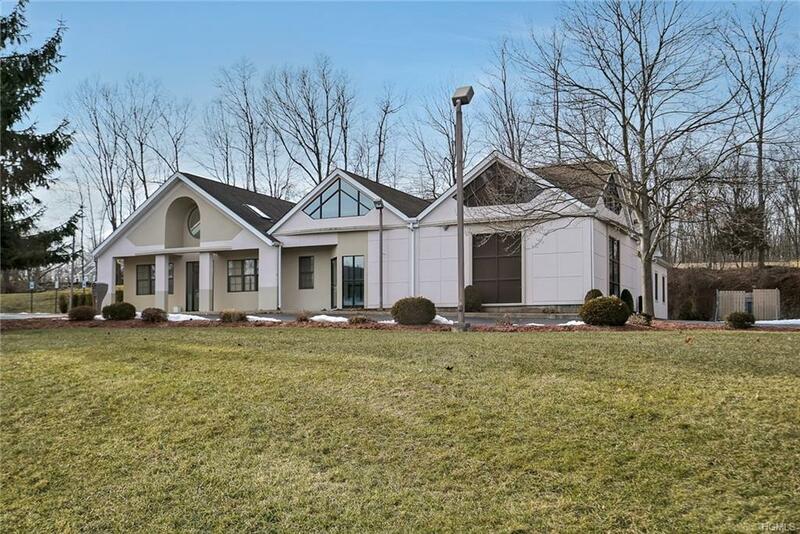 Owner operators or investors could benefit from a motivated seller. Call today for a marketing packet or to schedule an appointment.